2/24/09 This download contains fixes for critical vulnerabilities identified in Security Bulletin APSB09-01 Flash Player update available to address security vulnerabilities. The update replaces the Debug and Release versions of Flash Player 10 browser plugins and standalone players that are included in the initial release of Flash CS4 Professional (player version 10.0.2.54). 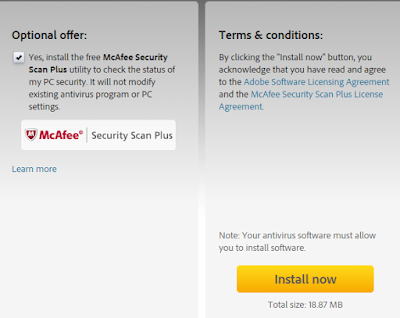 All users are encouraged to apply this update. These new players are version 10.0.22.87. 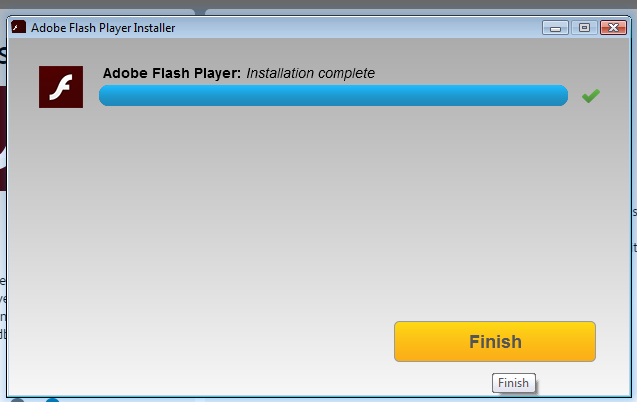 The Flash Player 10 updates are included in the ZIP file below. For instructions on how to update Flash CS4 Professional, please go to this technote. 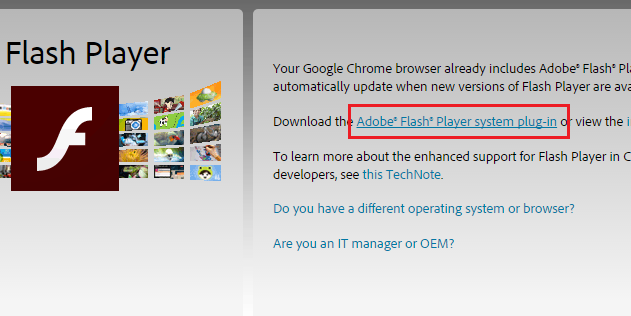 Your Google Chrome browser already includes Adobe® Flash® Player built-in. Google Chrome will automatically update when new versions of Flash Player are available.